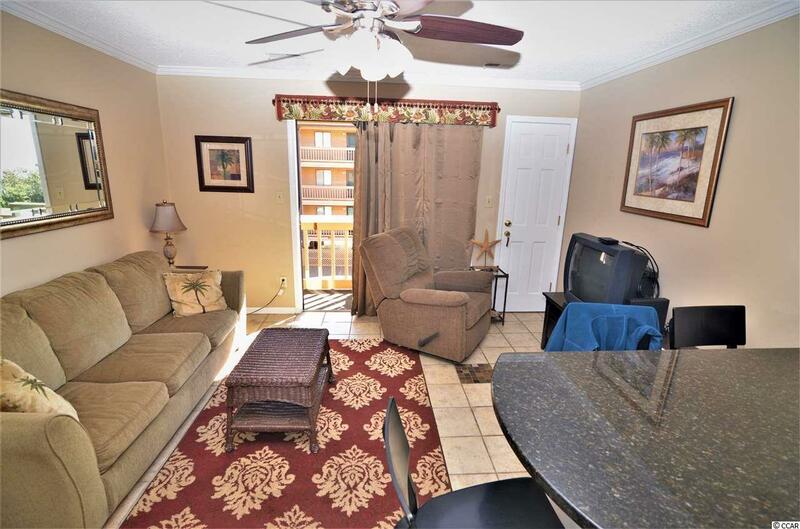 Come Look at this beautiful One Bedroom condo Overlooking the Amazing Atlantic Ocean. LOW HOA!!!!! OCEAN VIEW. GRANITE COUNTERS. 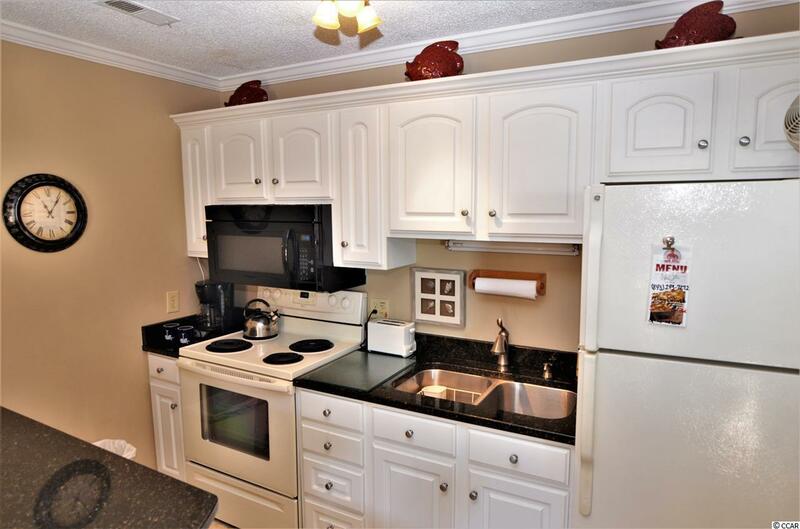 This Cozy condo has everything you want to relax and enjoy for yourself, or has great potential for investment. 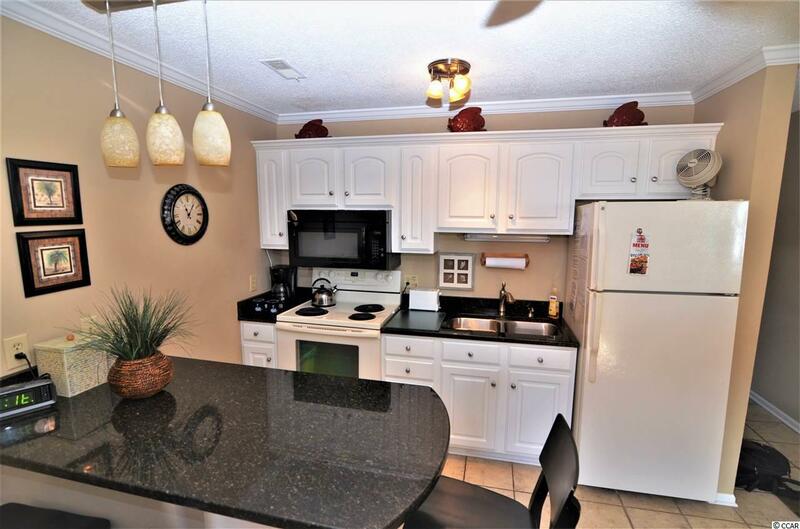 Tile throughout with carpet in the Master and a Pull Out Couch allows for a part of 6 to enjoy. 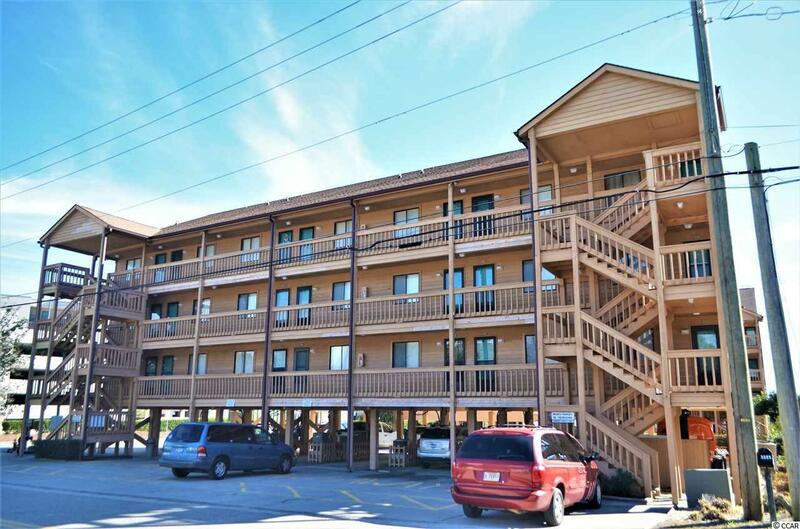 Right at the south end of Myrtle Beach adjacent to Myrtle Beach State Park, basically across the street from Market Common and close to all the attractions, entertainment, and restaurants that the Grand Strand has to offer. Brand New HVAC and Water Heater this year and FULLY FURNISHED. This is move in ready! Come see today!